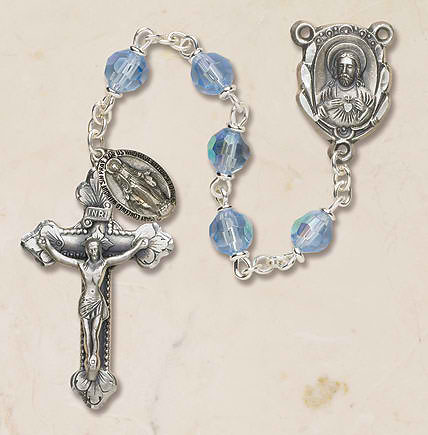 Each of our Prague rosaries are assembled with a Heritage Italian-made silver oxidized crucifix, Divine Mercy centerpiece and Miraculous Medal dangle. All are constructed with loc-link wiring for added durability. All Creed® rosaries are presented in a signature black leatherette gift box.